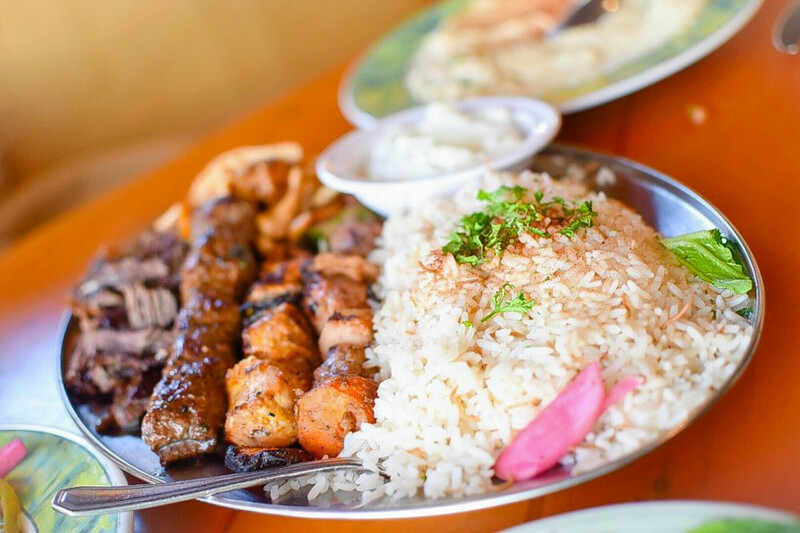 Hoodline crunched the numbers to find the top Lebanese spots around Dearborn, using both Yelp data and our own secret sauce to produce a ranked list of the best spots to fulfill your urges. Topping the list is La2 Mooshi Grill. Located at 7737 Wyoming Ave. in Aviation, the Brazilian, Lebanese and halal spot is the highest rated Lebanese restaurant in Dearborn, boasting 4.5 stars out of 96 reviews on Yelp. This spot’s menu features a wide range of options, encompassing a combination of American, Brazilian and Mediterranean barbecue and grilled dishes, including lamb chops, beef kebabs and more. Those looking for lighter fare can also choose from a variety of soups, salads and sandwiches. Next up is Hemlock’s Hamido, situated at 13251 W. Warren Ave. With four stars out of 268 reviews on Yelp, the Lebanese spot has proven to be a local favorite. This is Hamido’s second location, with the other being in Dearborn Heights. 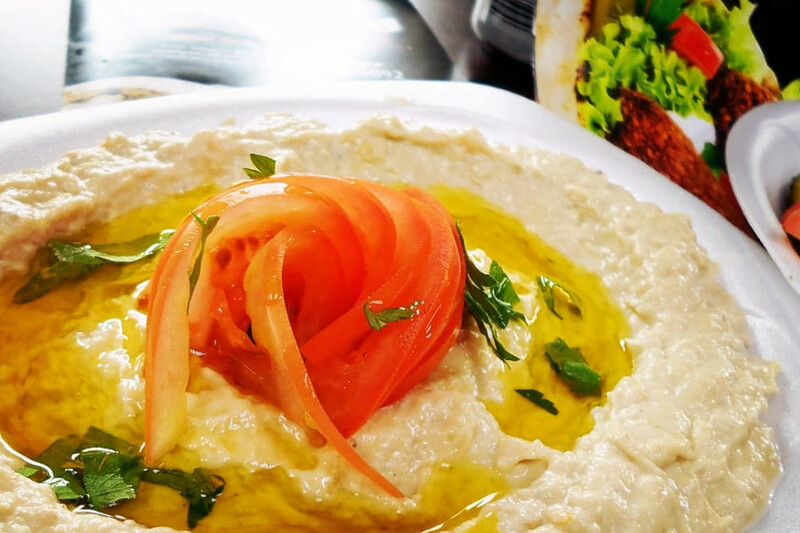 The Lebanese menu features breakfast items as well as traditional fare, including hummus, falafel and shawarma. The spot also offers “Hamido Special Plates,” which are platters designed for groups of two, three or five people. 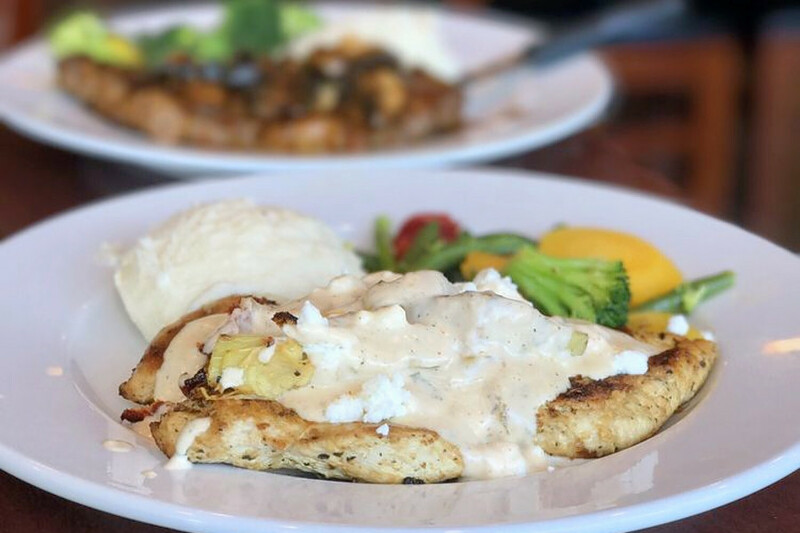 Henry Ford’s Ollie’s Lebanese Cuisine, located at 16351 Ford Road, Suite 100, is another top choice, with Yelpers giving the Lebanese spot four stars out of 256 reviews. 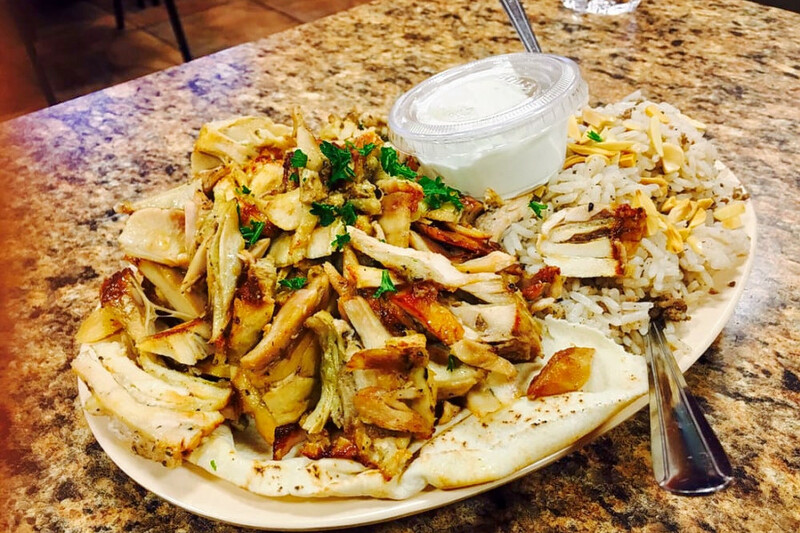 This original Ollie’s location (the other is in Dearborn Heights) offers an authentic Middle Eastern menu, which the owners claim is comprised of recipes passed down from three generations. Look for vegetarian, seafood and meat entrees on the menu. 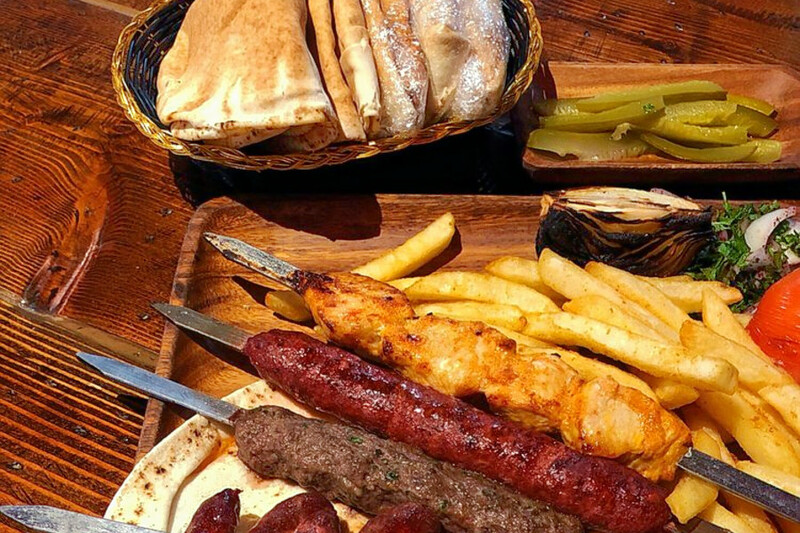 Options include chicken kafta, hummus with sauteed meat and a number of combo and sampler plates. Baba’s Grill, a Lebanese and halal spot in Eastborn, is another much-loved go-to, with 4.5 stars out of 72 Yelp reviews. Head over to 13823 Michigan Ave. to see for yourself. Open since 2015, Baba’s Grill offers an extensive line-up of Mediterranean and American menu items. Options include shish kebabs, lamb chops, fish & chips, burgers and sub sandwiches. The spot also offers catering for events or large groups. Over in Morley, check out L.A. Bistro, which has earned four stars out of 197 reviews on Yelp. 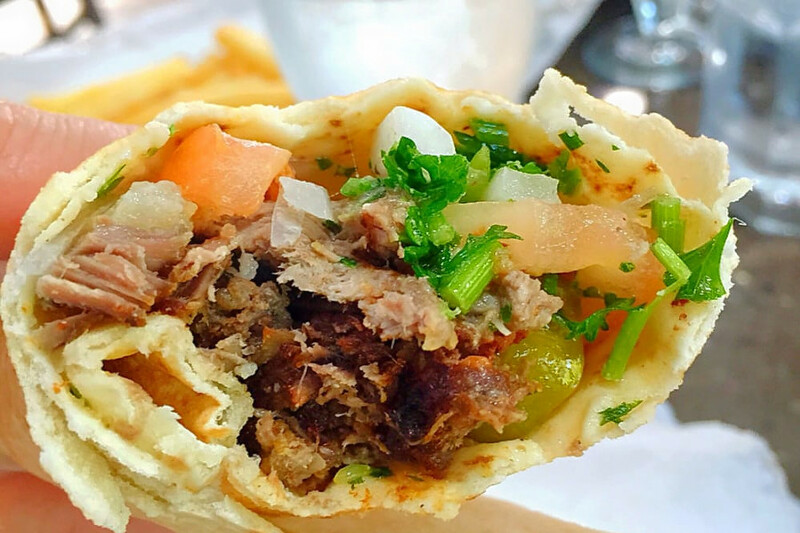 You can find the Italian, Mediterranean and Lebanese spot at 21928 Michigan Ave.
Last but not least, there’s Rafic’s Falafel, a Fordson favorite with four stars out of 79 reviews. Stop by 6905 Schaefer Road to hit up the Lebanese spot, which offers falafel and more, next time you’re looking to satisfy your cravings. In addition to its namesake food, Rafic’s Falafel has an extensive menu that includes kebabs, shawarma, chicken, shrimp, salad and burgers. Look for the combos and family trays to get a full sample of what it offers. Combos include items like kebabs, tawook, falafel, hummus and more.